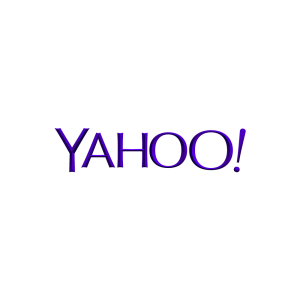 One of the most recognized media brands in the country, Yahoo Canada turned to Soho Media to expand its live data coverage of Canadian junior hockey and the CFL. Soho Media, in turn, delivered a comprehensive Multiplex™ sports stats solution, customized for Yahoo, for the three major junior hockey leagues based in Candada — the OHL, WHL and QMJHL — and the closely watched World Junior Championships. Soho Media matched the design of the current Yahoo Canada site and delivered a turnkey solution that required just a simple copy and paste of code for each page. Today, those pages displaying schedules, results, standings, leaderboards and team rosters for all three leagues and the World Juniors are updated live on the Yahoo site, one of the few sites in Canada that offers that level of junior hockey data.